RAM: Amount of RAM has to be not less that Netflow DB size growth in one week. 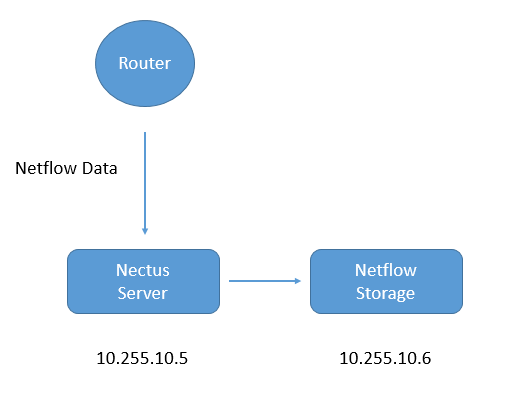 Example: You have 16 routers sending Netflow data. Nectus creates one thread for each sender so ideal CPU configuration is with number of logical cores not less than 16. 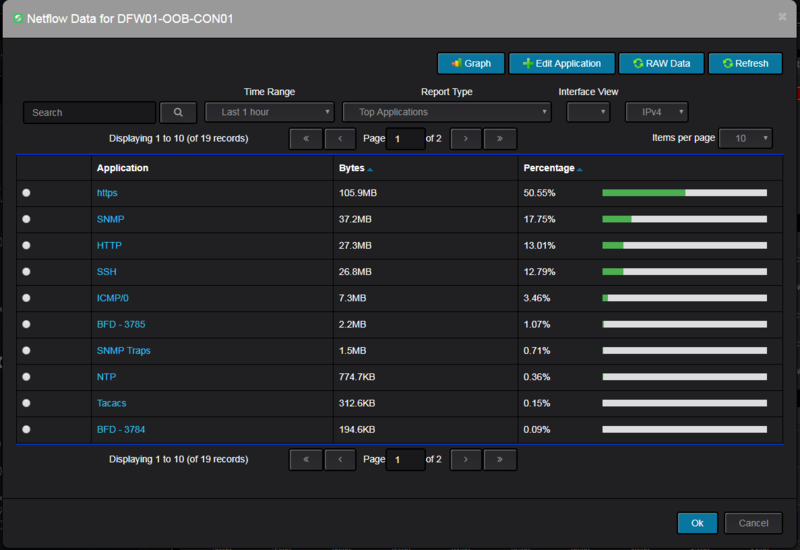 Storage: We only recommend dedicated SSD based storage with minimum 200,000 IOPS rating. We had very good experience with PCI-E Intel Optane SSD. 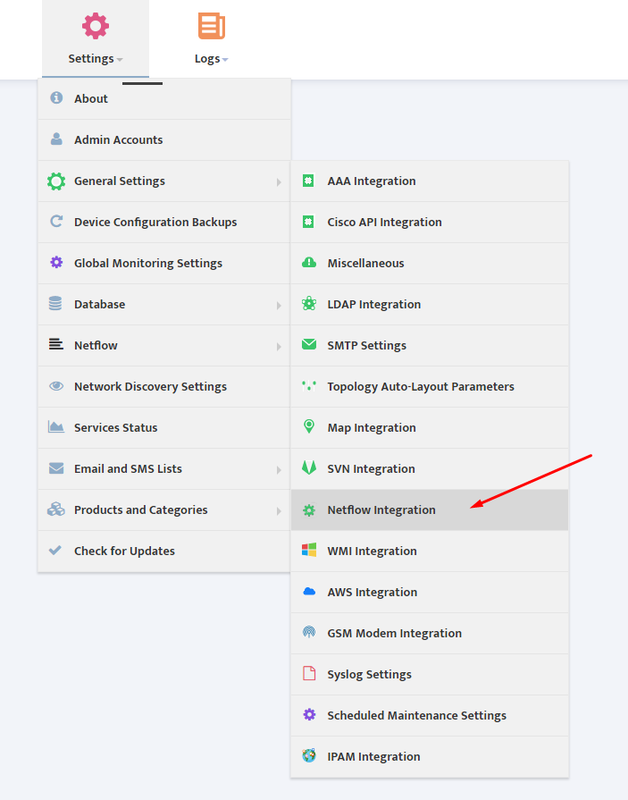 50,000 flows per second processing speed was reached in Windows Server 2016 VM. This rate was reached on VM with 64GB RAM and 1TB M2 SSD. 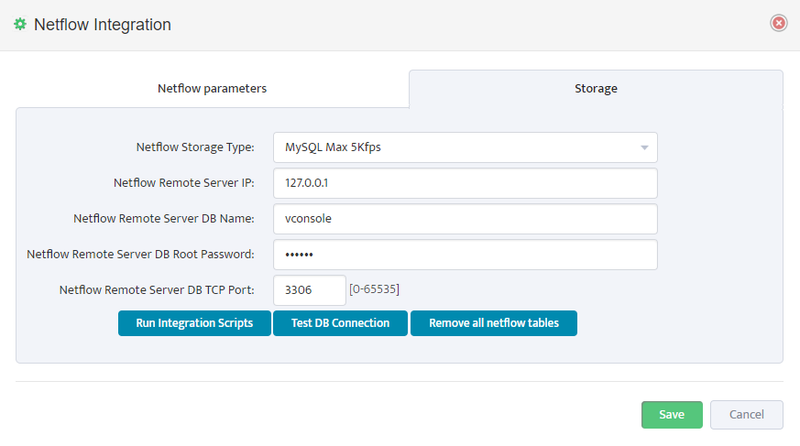 To simulate this flow rate we used 10 isolated instances of Netflow generator from Virtual Console (www.vconsole.com) with each instance generating 5Kf/sec. 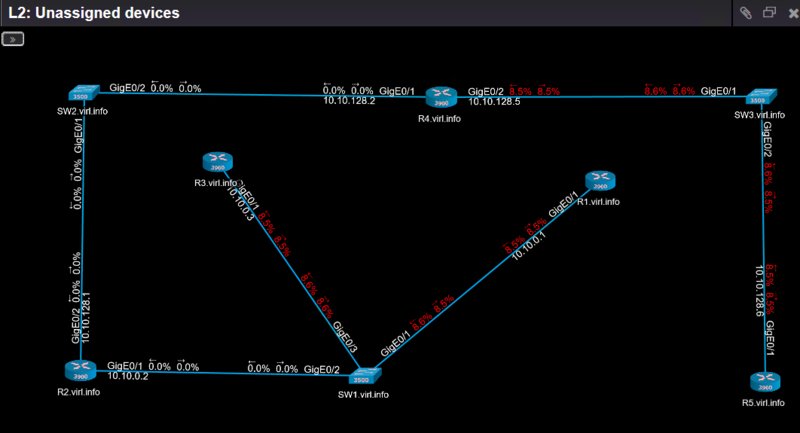 There is no Netflow collector on the market that we are aware which can sustain this Netflow packet rate. 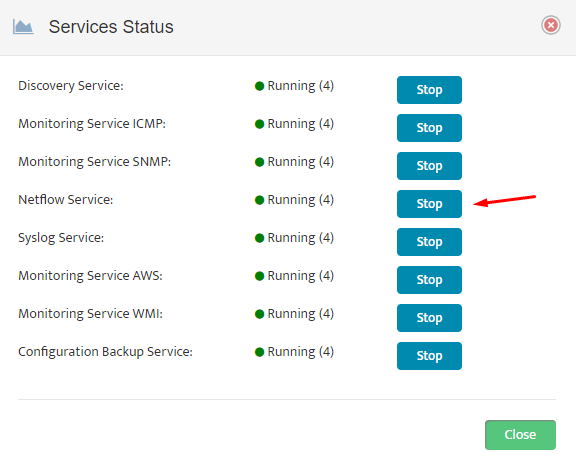 This explains why large cloud providers turn to Nectus for their Netflow processing needs when other tools fails to deliver. 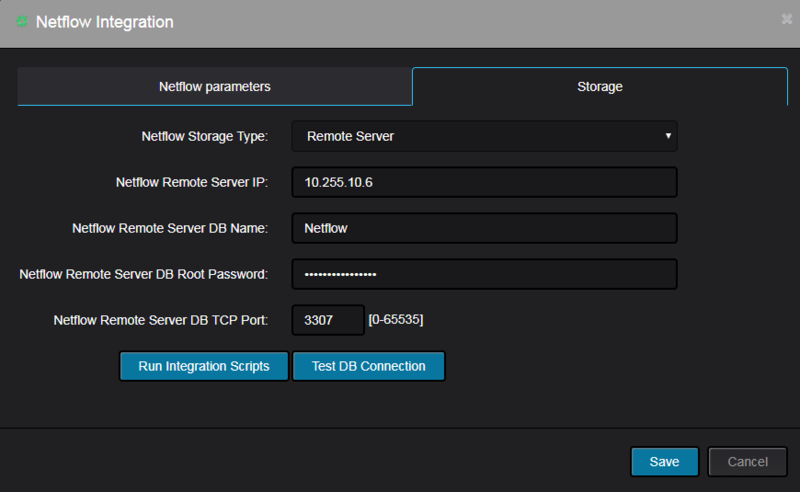 We offer NetFlow Traffic Generator utility that can send up to 30k flows per second with randomized parameters. 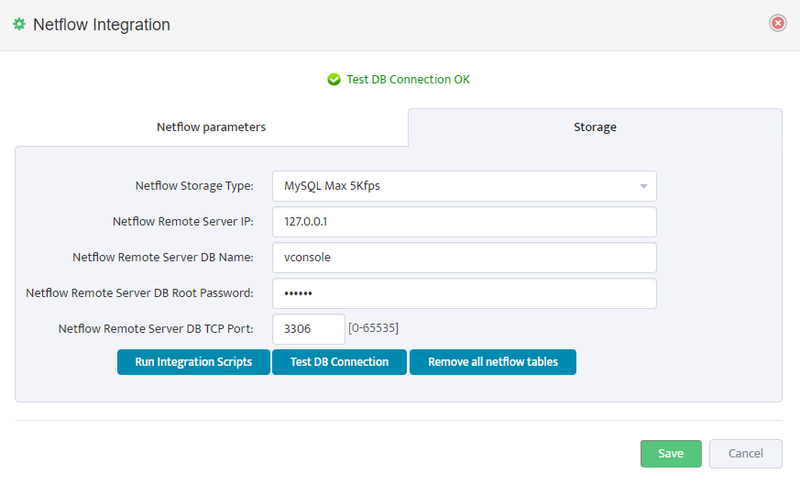 This tool is ideal for anyone who is developing Netflow Collector functionality. Allows to generate large amount of NetFlow packets for protocol versions: 5, 6, 7, 8, 9 as if they were coming from real routers or switches. Windows GUI provides control for every single parameter of the NetFlow packets. Randomizaton of flow data. Support for multiple collectors. 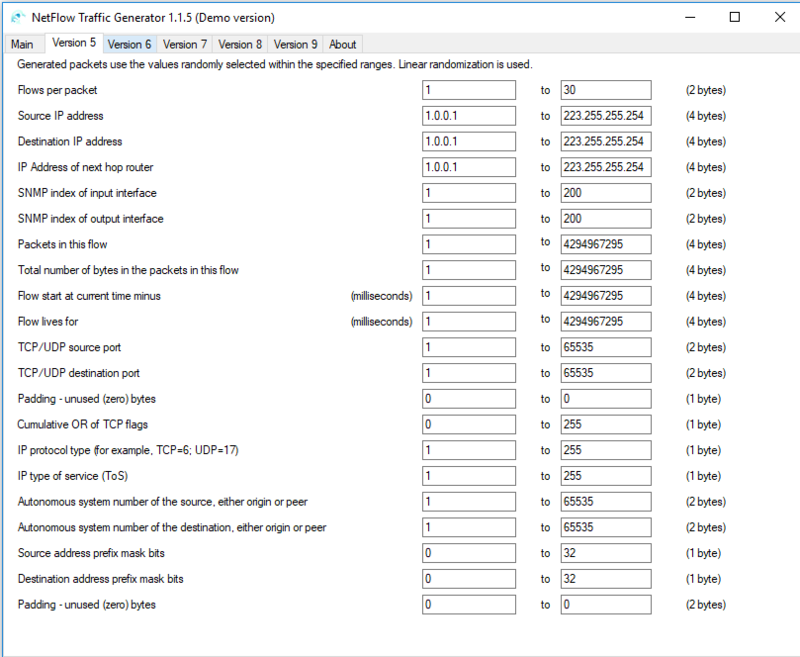 Simulation for up to 5000 routers. Runs on any Windows OS. https://www.nectus5.com/wp/wp-content/uploads/2018/02/logo.png 0 0 Michael Kors https://www.nectus5.com/wp/wp-content/uploads/2018/02/logo.png Michael Kors2017-10-20 15:44:372018-10-12 07:29:31How to simulate Netflow packets for testing purposes..